Is your grandpa super-angry? Has your Nan ever tried to climb Mt Everest? Have you started your own playground freak show? And have you ever risked your life to save your pet rat from certain destruction? I have. I’m Tom Weekly and this is my life. Inside the covers of this book you’ll read lots of weird-funny-gross stories and learn the secret of my strangest body part. But I guarantee that won’t freak you out as much as the story of how Stella Holling, a girl who’s been in love with me since second grade, tricked me into kissing her. 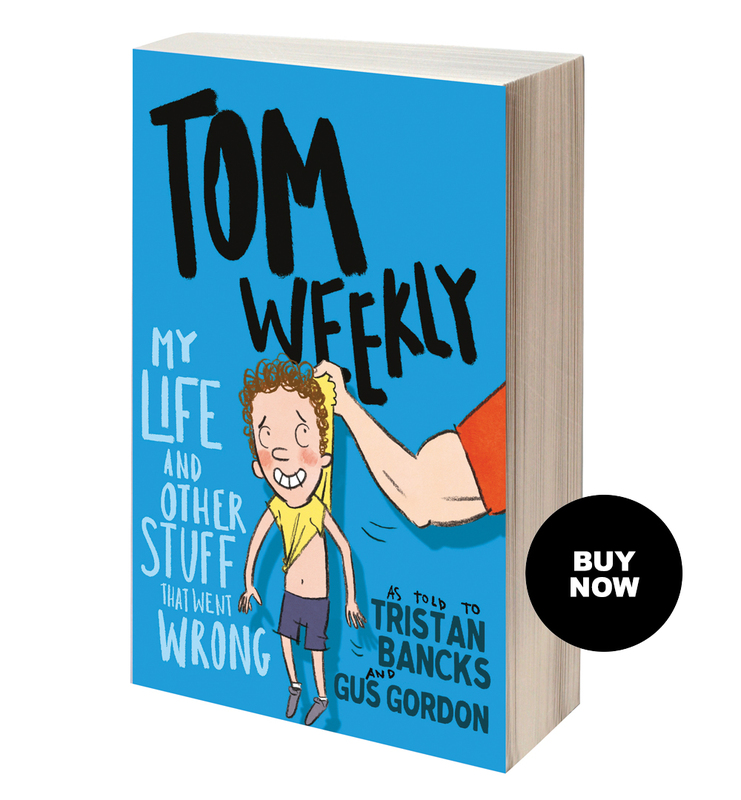 With the same kind of hilarity, groan-making grossness, ridiculous situations and craziness [as the Andy Griffiths and Jeff Kinney laugh-out-louds], boys in particular will revel in these books from Tristan Bancks.